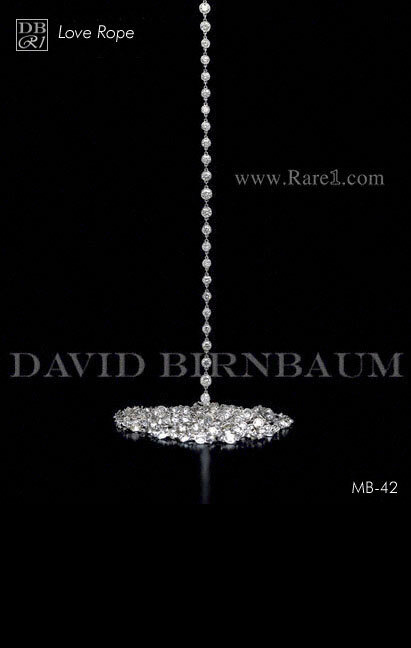 Diamond Necklaces are as luxurious as they come when it comes to fine jewelry pieces. 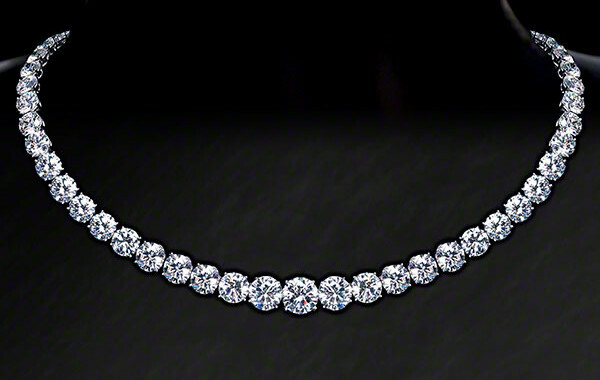 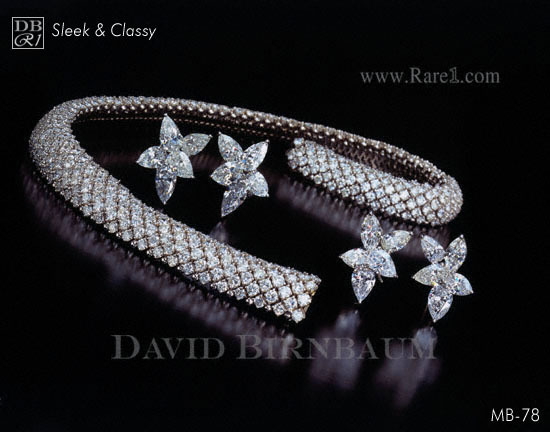 A stunning addition to any jewelry collection, diamond necklaces can be set in a variety of ways and designs. 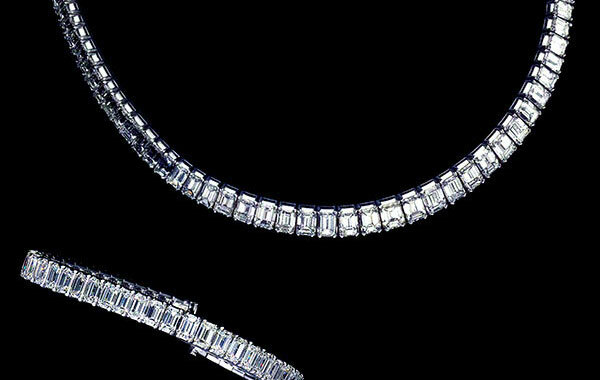 Whether a drop necklace with a single stone or a chain of diamonds-by-the-yard or an extravagant choker of a variety of diamonds, the pieces are truly meant to be a statement accessory.